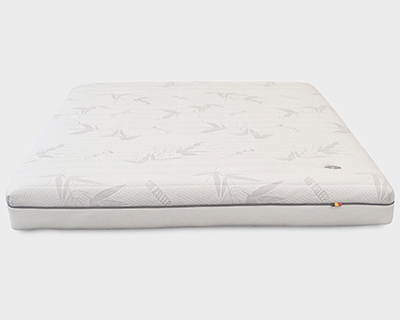 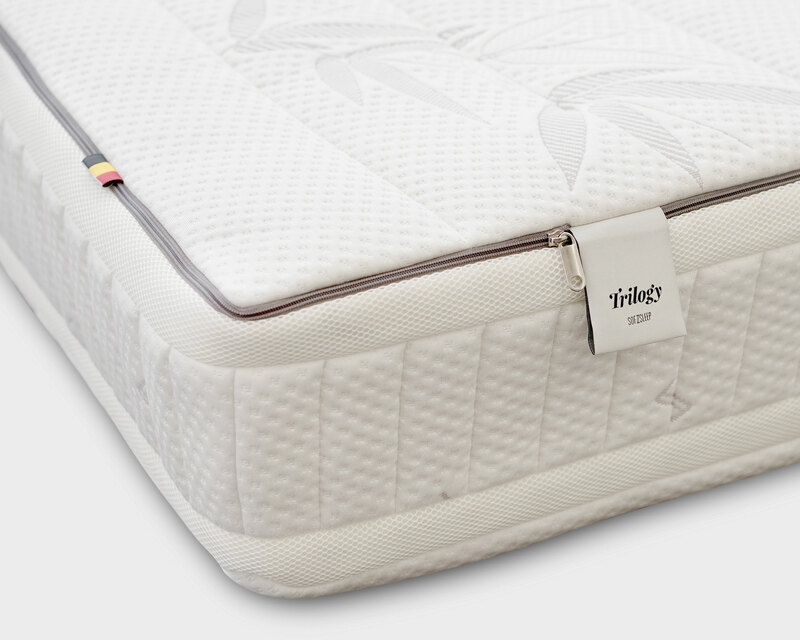 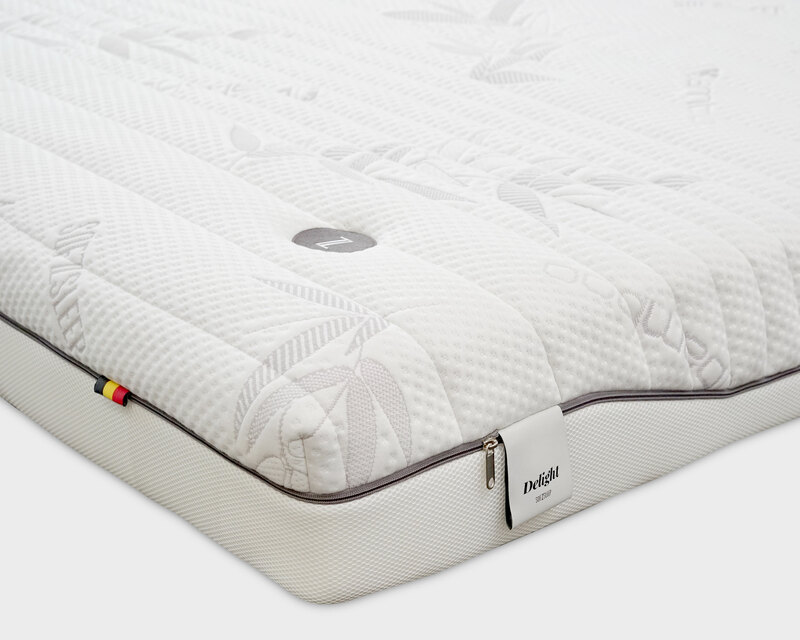 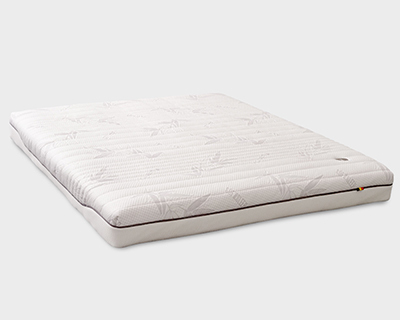 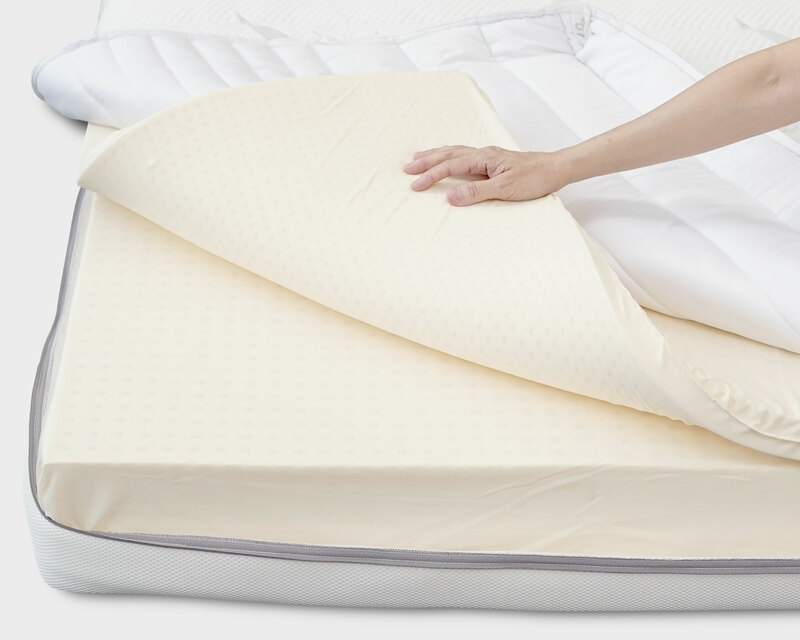 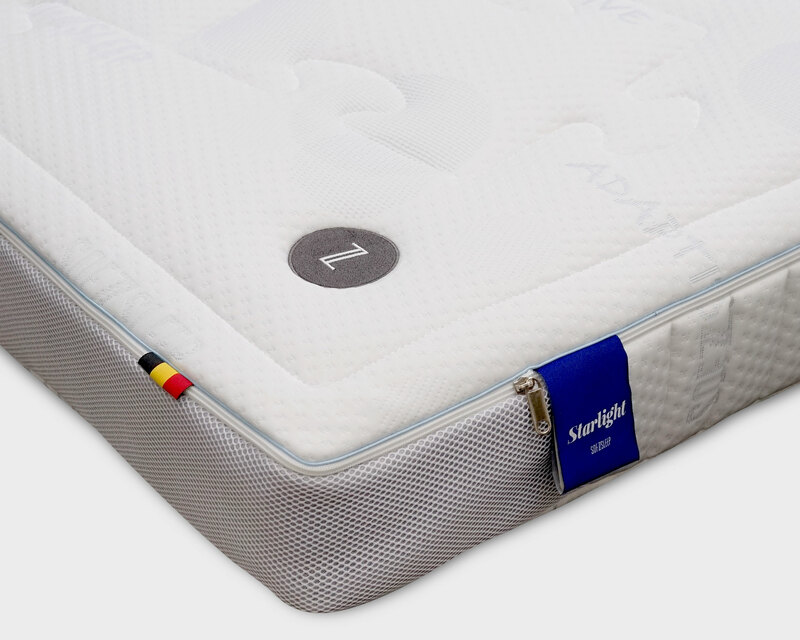 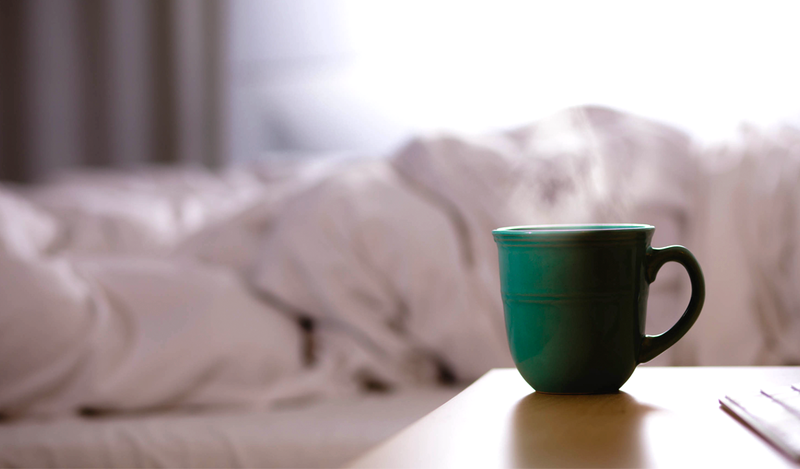 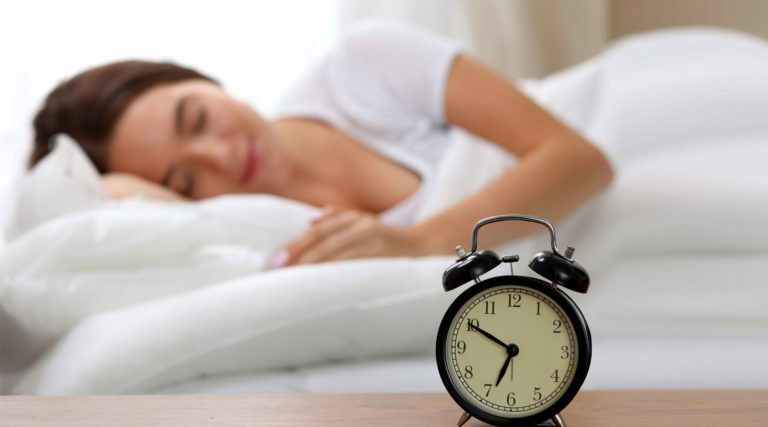 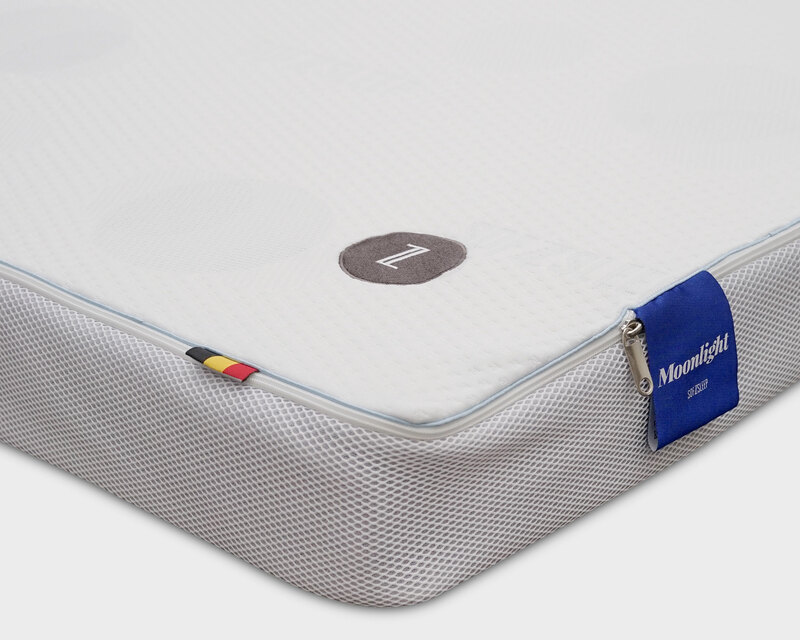 DELIGHT features a firm core with a separate plush topper on it, providing the perfect support as you drift off to sleep. 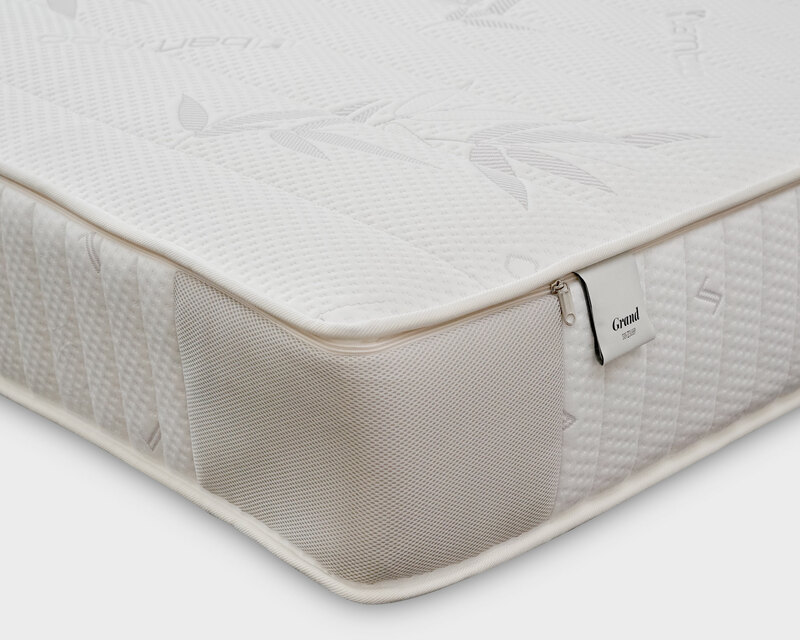 It is an excellent choice for adults and children as it adapts perfectly to the contours of the body. 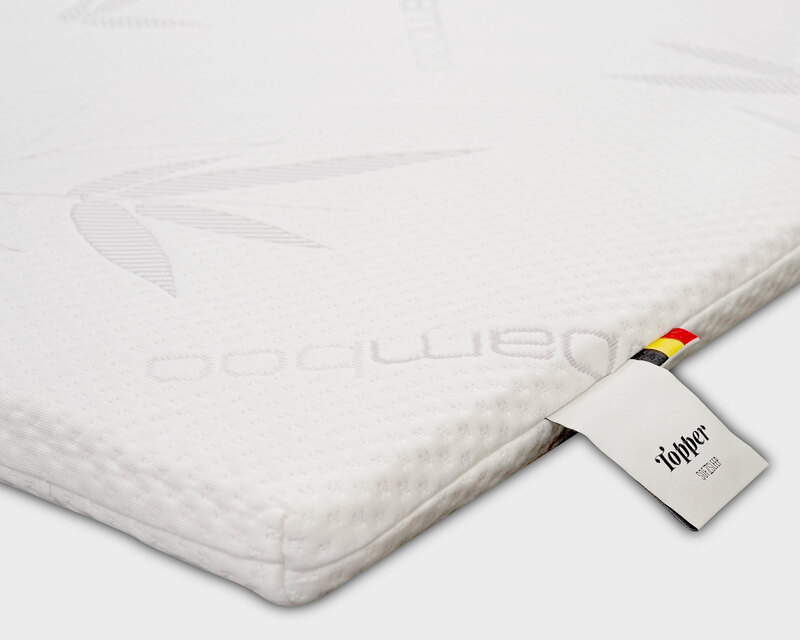 It comes with separate inner covers for convenience and an easily removable zip bamboo cover. 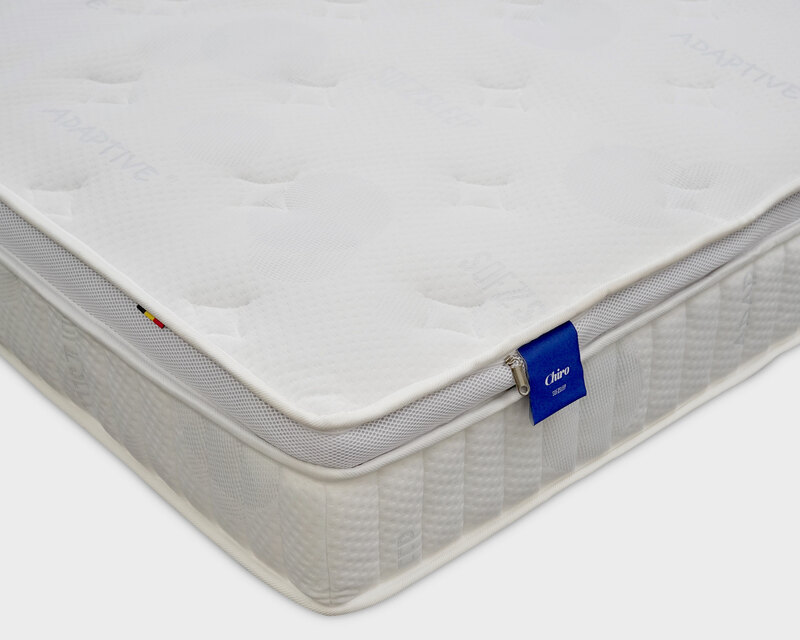 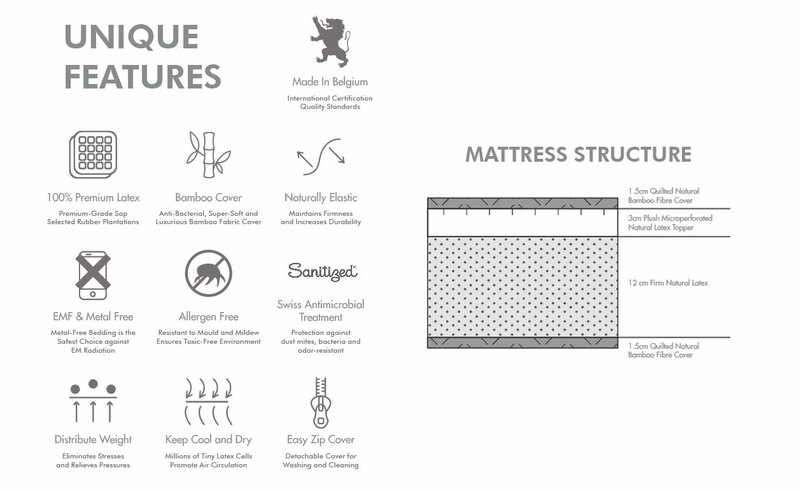 • 10-year limited warranty against latex sagging.